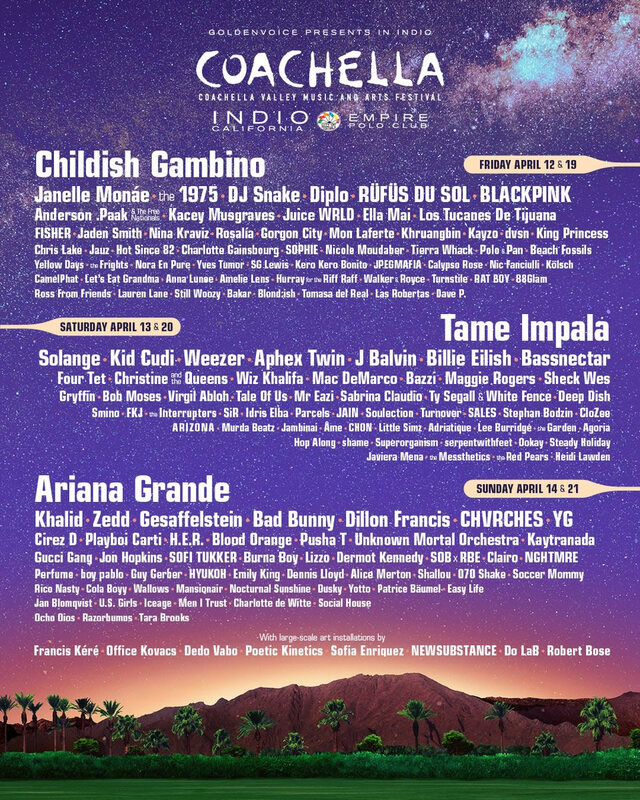 Coachella is a US based Californian festival that can trace its lineage back to a single Pearl Jam gig held at the Empire Polo Club in Indio California in 1993. Some six years later Paul Tollett decided to use the same venue to host what’s become one of the most important events in the world music calendar. Expect a true multi-genre showcase that’s likely to include some of the world’s greatest acts rubbing shoulders with the new young contenders. This is a festival that’s all about sticking it to your senses – a vibe that can be clearly felt in the massive amount of art installations, showmanship and interactive insanity that adds to the magic of this showcase event. Even though Coachella takes place in mid April, you’re almost guaranteed a fine blast of sunshine as this event is located in the middle of the California Desert. Like many festivals today, the Coachella team are concerned about the carbon footprint of their event. They promote carpooling and cars with four or more people that display the word carpoolchella somewhere on their car could be selected by a secret spotter to win lifetime tickets for everyone in the car. Alongside Burning Man, Coachella is one of the must see events in the US festival calendar.